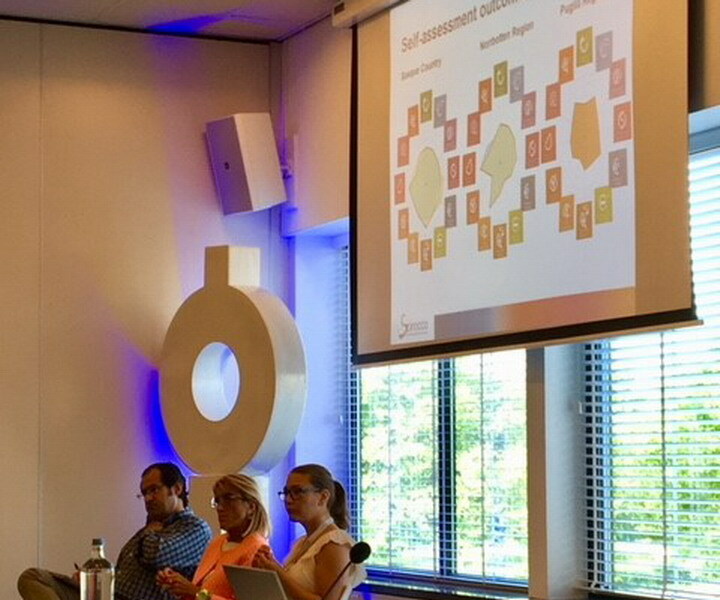 The International Foundation of Integrated Care (IFIC) in partnership with RIVM and Vilans presented the 18th International conference on Integrated Care “Value for People and Populations: Investing in Integrated Care” in The NBC Congrescentrum, Utrecht, Netherlands 23 – 25 May 2018. 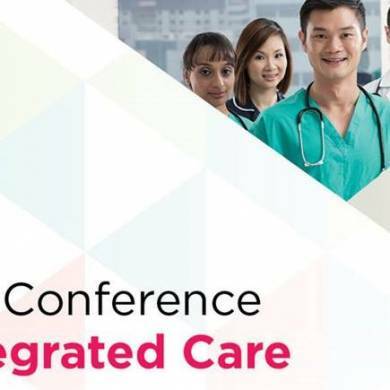 The conference brought together researchers, clinicians and managers from around the world who are engaged in the design and delivery of integrated health and social care. 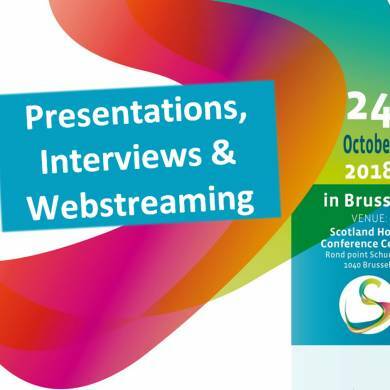 SCIROCCO contributed to the conference by featuring the latest development of the self-assessment tool for integrated care and discussed with the participants how SCIROCCO tool could help us to better understand the local context enabling the adoption and transferability of the integrated care solutions. 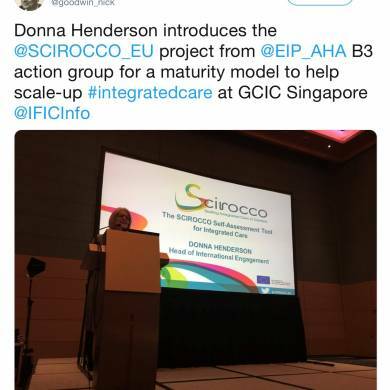 In particular, the experience of the Basque Country, Norrbotten and Puglia regions in applying the SCIROCCO tool was featured at the event on Thursday 24 May 2018 as part of the workshop “Transforming Integrated Care in Europe through Collaboration & Knowledge Transfer”. 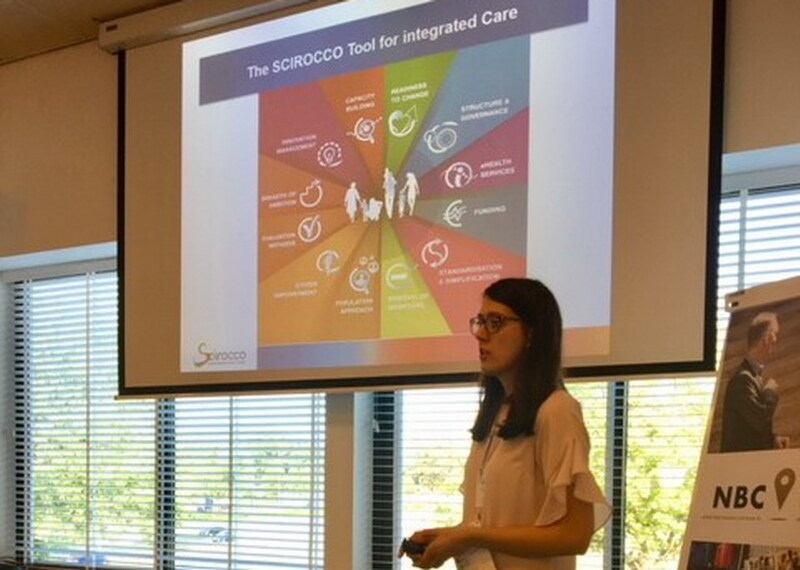 In addition, the SCIROCCO tool was featured on Friday 25 May 2018 as part of the track “The Future of Integrated Care Innovation Session” where the participants had further opportunity to learn about the Tool and its functionality. The purpose of this session was to create an environment in which delegates felt safe to share ideas, transfer knowledge and worked together to visualise the future of integrated care.